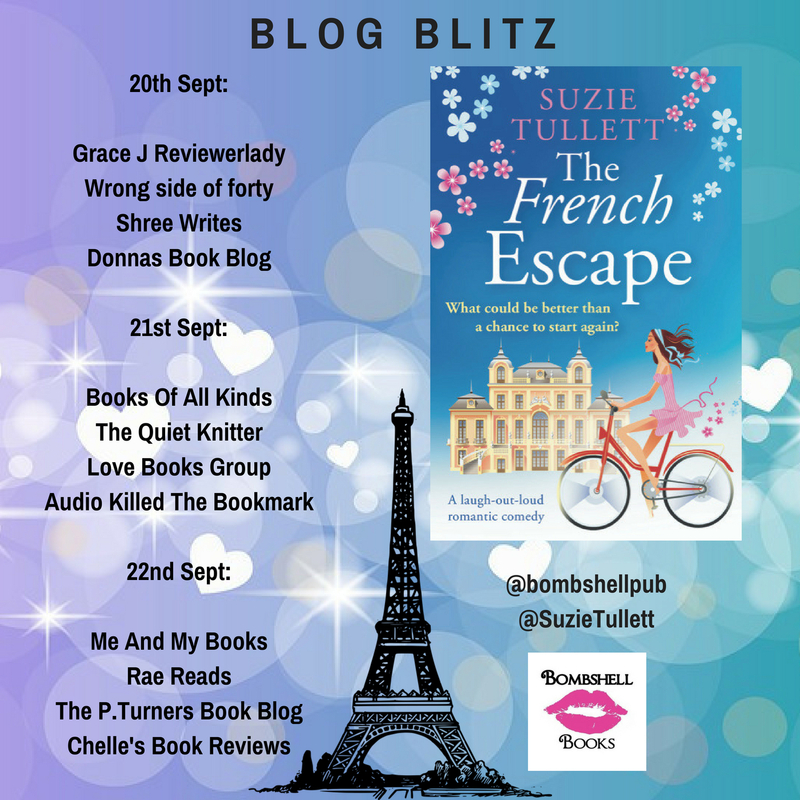 Before I share my review I would like to wish Suzie a very happy publication day!! Having read the author’s two previous books I knew I would be in for a treat with this one and I jumped at the chance to get my hands on a copy! The characters in the story are great, very well developed and I loved their interaction. The setting is perfect for the story, the book has a great pace and the flow is spot on, you can completely immerse yourself in the story. 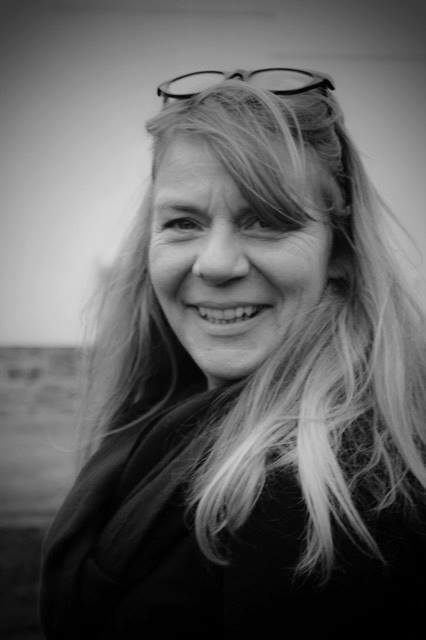 This book is a complete delight to read – the author has a brilliant writing style that I find addictive. 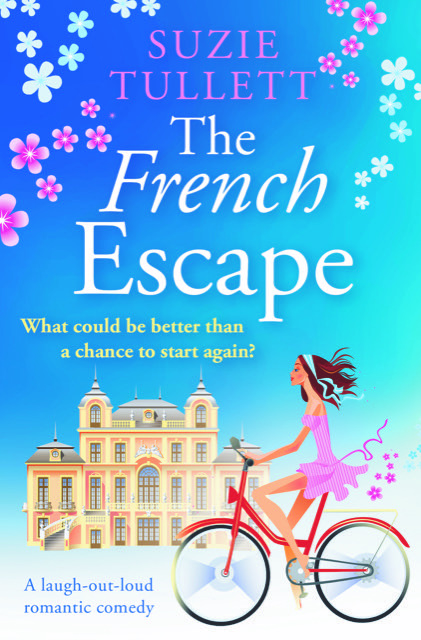 The French Escape was a complete pleasure to read! It is five stars from me, a brilliant story, fantastic characters and the perfect setting – I loved it!! Very highly recommended! !